Have questions about how to install a pump on a pressure washer? You are not alone! 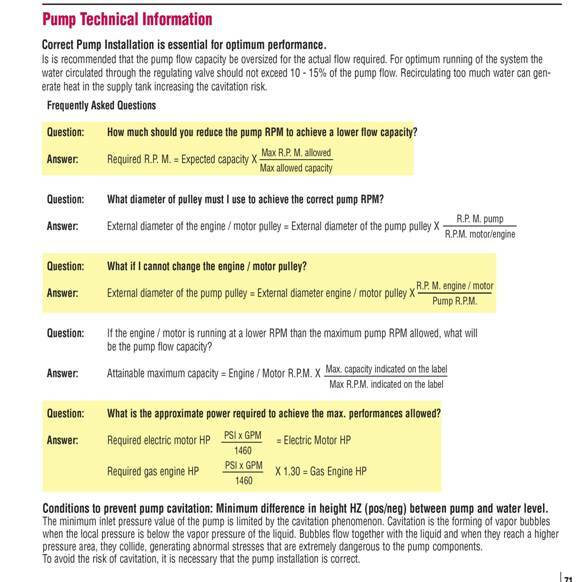 Check out the graphic above to see some water pump FAQs pertaining to water pump installation as well as very well-informed answers to each one. Having the answers to such common questions can help you make the right decision when purchasing parts for your pressure washer, making for the most effective use of your tools and your time! Come to pwoutlet for all the pressure washer parts, accessories and information that you need so that you can get the job done right the first time.